Our product is made from all natural, 100% organic ingredients which when activated create a blast of CO2 that can reach 1200 ppm in a 12 x 12 x 12 area. 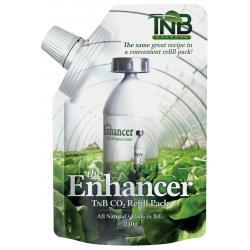 TNB Naturals CO2 Dispersal Canister is the best and most efficient way to get the proper amounts of CO2 to your green house, tent or indoor garden. 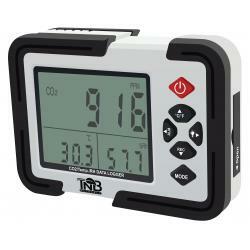 This product will eliminate the need of dangerous propane burners and regulating equipment. This brilliant way of delivering CO2 into the atmosphere is all natural and just takes luke warm water to activate. Each canister lasts up to two weeks and has the potential to double production on all plants. 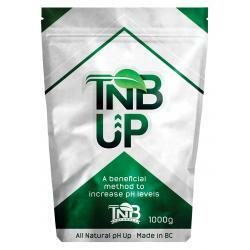 TNB Naturals Enhancer has outperformed the competition in all tests and studies. Activate the Enhancer by simply adding warm water, placing the lid back on and shaking. It's as simple as that! The Enhancer works of the natural phenom know as photosynthesis and will begin to disperse CO2 within 8 to 10 hours. 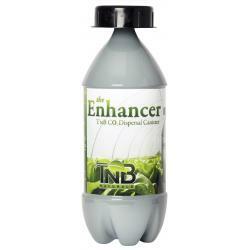 Giving the Enhancer a quick shake every day or two is all that this miraculous product requires. At the end of the two week lifespan, simply recycle the canister and grab another. 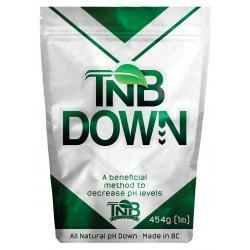 You won't believe your eyes as you watch your plants health and overall yield increase dramatically.